Solar power generated across the world has surpassed energy needed for industry growth, says study | West Coast Solar, Inc. In years past, critics of solar power solutions noted that the amount of electricity required to construct photovoltaic (PV) panels exceeded the power saved by relying on these renewable energy systems. 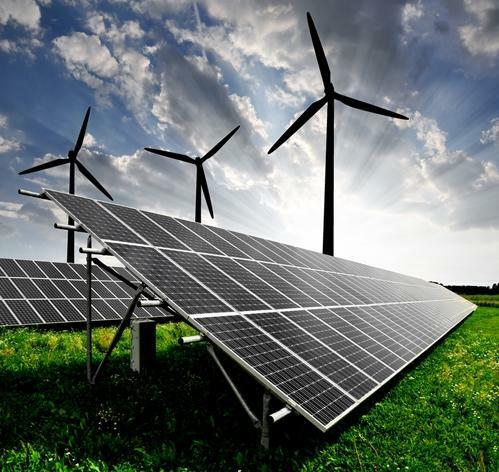 However, according to a new report from Stanford University’s Global Climate & Energy Project (GCEP) published in Environmental Science & Technology, the power generated by solar energy across the world has officially surpassed the electricity needed to make more modules going forward. In fact, at this rate, the energy debt for the global solar industry is expected to be paid off in full by 2020, states the Stanford News Service. This is a huge accomplishment considering just five years ago the construction process required 75 percent more energy than the amount of power PV panels produced. As the methods of manufacturing and installing solar power systems improve, the report suggests that it’s likely that the amount of electricity needed by the industry will continue to decrease. If you’re a Bay Area resident hoping to invest in solar energy solutions for your home, you may want to reach out to West Coast Solar for a free solar analysis. Then, if you decide you’d like to move forward and have one of these energy efficient systems installed on your roof, our team of knowledgeable staff members can walk you through a fully integrated construction process to ensure that you are satisfied with the end result. Give us a call today at (877)-379-3448 to get started.